Conveniently located in Sunalta. You can walk to work, the Sunalta LRT station, and all the great pubs, restaurants, cafes and shopping on 17th Ave. 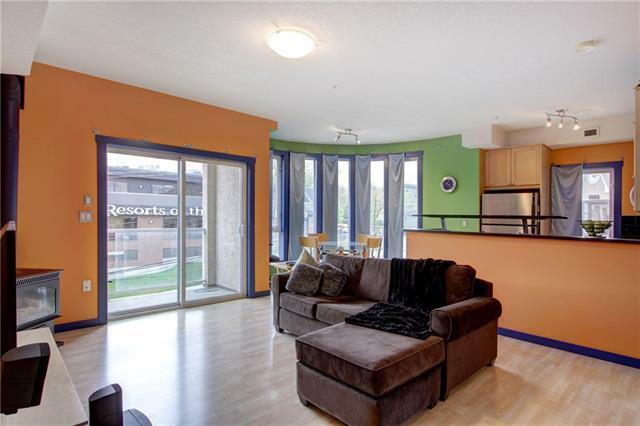 Enjoy the open feel in this SW corner unit. 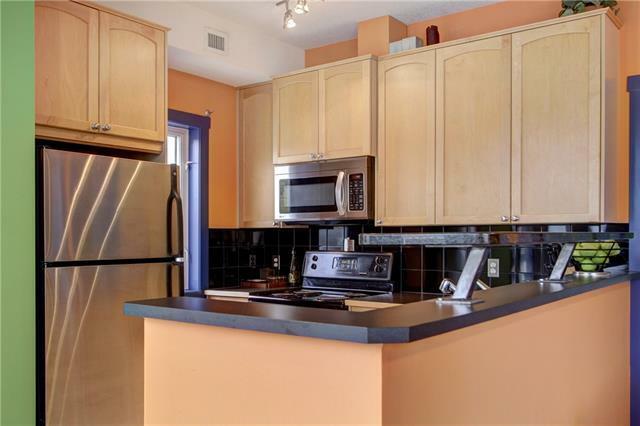 Very bright and functional floor plan with 1 bedroom, 1 full bathroom and in-suite laundry. 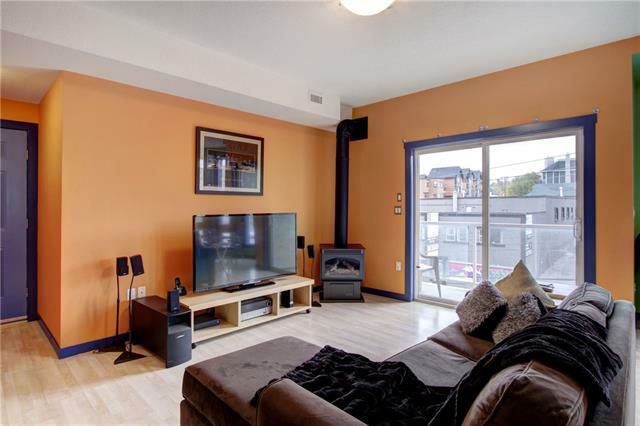 The many features include: hardwood laminate flooring, extra windows on 2 sides of the unit, open kitchen with granite breakfast bar, living room with cozy gas fireplace and patio with gas line for BBQ. There is an additional storage locker and titled underground parking (#17). 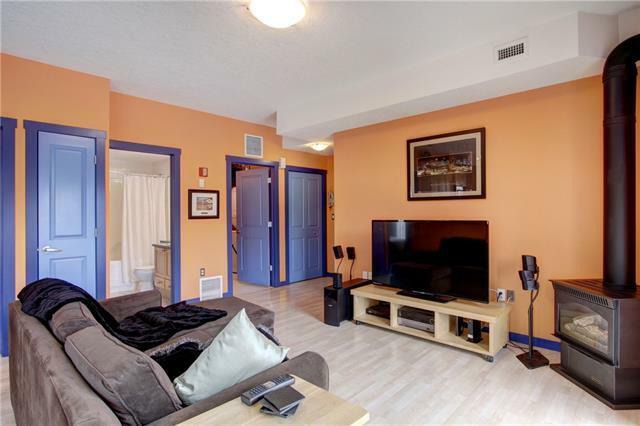 Great value in Calgarys city core area and priced to sell. Enjoy the location, excitement and lifestyle the area has to offer!